Traditional Phone Systems - CalComm Systems, Inc. When it comes to your business, there's nothing small about it. 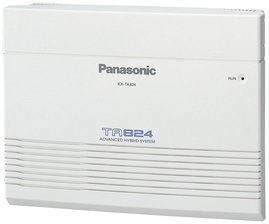 CalComm Systems, Inc. is your Authorized Southern California Panasonic Dealer. 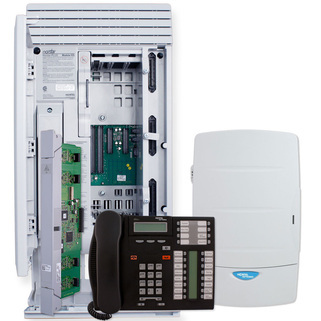 We specialize in Business Phone System sales, installation, and services. 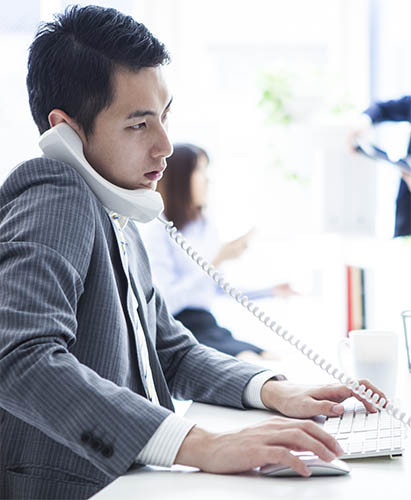 We offer VoIP, Traditional Business Telephone Systems, IP Hybrid, and SIP solutions for small to mid-size businesses. Smart Hybrid PBX with built-in voicemail. Unified Communications Solutions for small to medium sized businesses. Designed specifically for small or medium-sized businesses looking to take advantage of Panasonic's reputation for quality technology, without needing a huge budget, the KX-NS700 unified communications solution is a small system with the ability to manage big future growth. 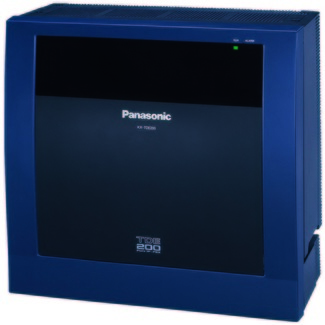 The Panasonic KX-TDA50G is a perfect telephone system for small businesses. 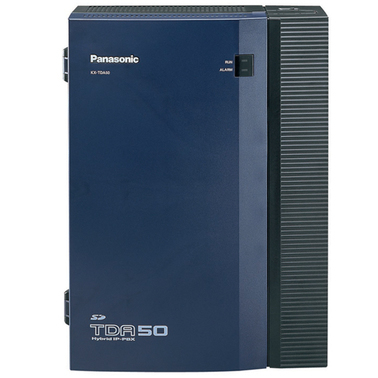 Hybrid IP-PBX expandable up to 56 extensions and 12 COs, The KX-TDA50G control unit is initially configured with 4 Super Hybrid Extension Ports and 4 Loop Start CO ports (1 LCOT card), Power Supply, RS-232 port, USB port, MOH port, Paging port and an SD card. NCP Network Communications Platform combines the latest in VoIP communications, with traditional digital and analogue interfaces. 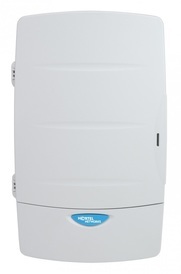 The NCP is being initially released in two form factors - the NCP500 for up to 64 extensions and the NCP1000 for up to 104 extensions. These systems provide cost effective unified communications solutions for the small to medium sized business. • Dimensions (H x W x D): 3.5" x 17" x 13.4"
• Dimensions (H x W x D): 5.1" x 17" x 13.4"
• Initial configuration allows for up to 16 TCM ports compatible with Norstar M7000 and T7000 series telephones (can be expanded to 24). 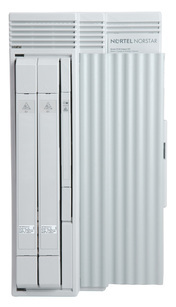 • Expandable to 8 lines and 24 station ports (16 x 24 with ISDN-BRI). • Provides emergency line transfer connection in event of power failure. • Two Universal cartridge slots accept any combination of Analog Trunk Cartridges and ISDN-BRI Interface Cartridges. • Provides two universal slots for expansion cartridges. • Optional Auto Attendant automatically answers incoming calls - callers can either enter an extension number or use Custom Call Routing to reach a specific extension or department. • The Internal Analog Terminal Adapter (I-ATA) provides one connection for a modem, fax machine, or analog telephone. • Customizable integrated applications support voice messaging, automated attendants, call center, computer telephony integration. • The Norstar Modular ICS Core Unit includes 2 universal slots for use with analog and digital line/trunk cartridges. • Core Unit supports 32 station ports. • Allows growth up to 272 ports in various combinations of lines and expansion levels. • Supports Analog Station Modules for the the addition of analog single line devices (e.g. single line telephones, fax, modem, etc.). • Supports ISDN-BRI, PRI, and T1 digital services as well as point-to-point communications and private networking between locations. • Compatible with voice messaging, unified messaging, digital networking, and enhanced call centers. • Compatible with all Norstar M7000 and T7000 Business Series Terminals. • Provides 10 - 200 users the ability to receive Voice Mail with advanced applications and Basic Call Center. 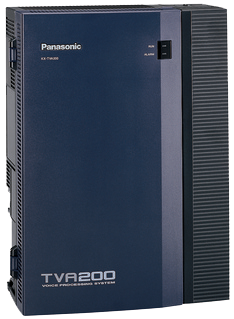 • 2 ports/ 4 channels, 10 active mailboxes - expandable up to 40 mailboxes and 9 hours of storage. 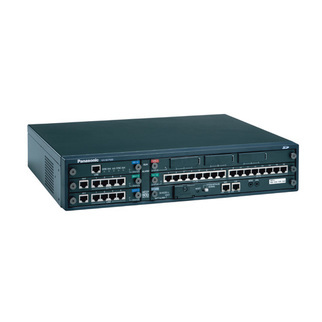 • IP-enabled with 10/100 Ethernet ports. • Web-based administration and maintenance. • Embedded applications are activated with a simple key code. • Migration path to more sophisticated features. • Shares common administration interface with BCM. • For multi-site businesses - shares a common interface with BCM and CallPilot for Meridian. • Available globally in multiple languages. 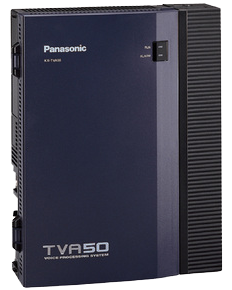 • Provides 8 ports/8 channels, 20 mailboxes initially (20 active) - Expandable to 300 mailboxes, 60 hours of storage time. • Shares common administration interface with Business Communication. • For multi-site businesses, shares a common user interface with BCM and CallPilot for Meridian.